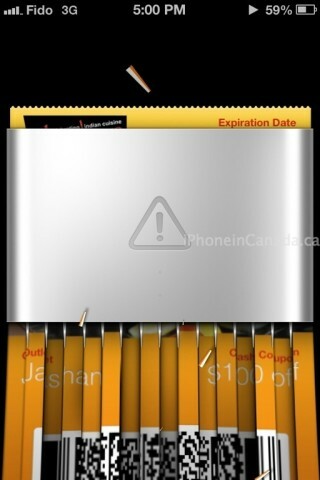 With the release of iOS 6 today, numerous users are probably scratching their heads on how to get Passbook to work. 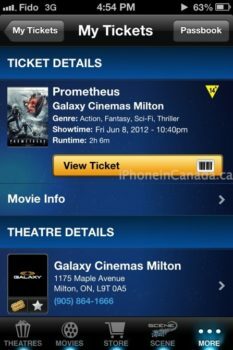 Essentially, developers need to update their apps to make them Passbook ready, and some apps such as Cineplex Mobile have been updated to work with the new feature. 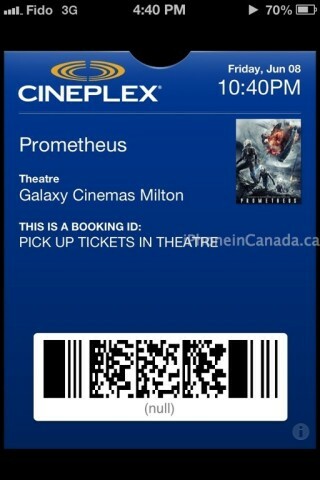 Our own @swotam was able to quickly try out Passbook with the Cineplex Mobile app. 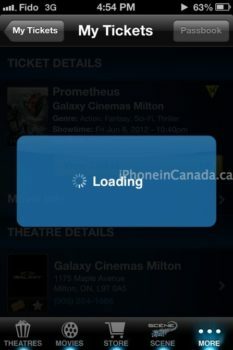 All he had to was launch Cineplex Mobile, tap the Passbook button and his existing purchased tickets automatically loaded when he launched Passbook. 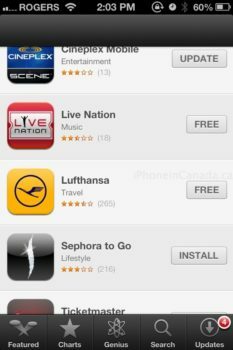 Let us know how your Passbook experience goes. 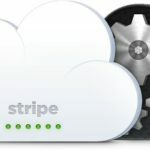 Next up, we need Starbucks. 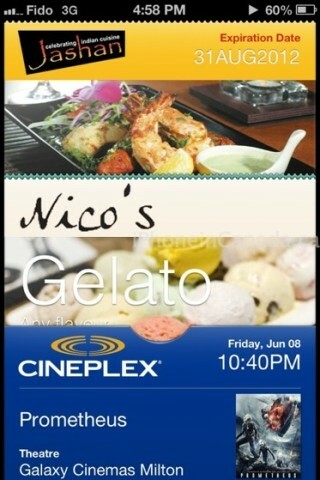 Click here to download Cineplex Mobile–it’s free.